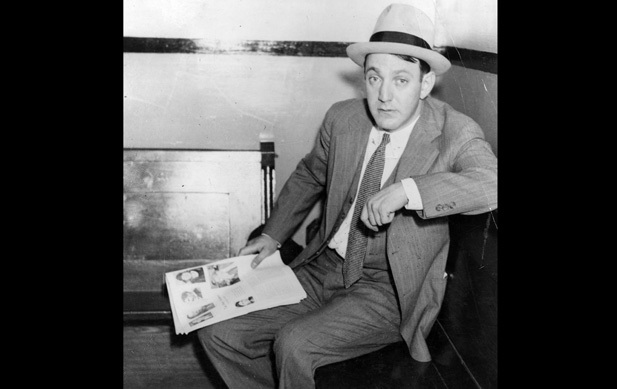 Dutch Schultz, whose real name was Arthur Flegenheimer made his name and fortune in bootlegging alcohol and the numbers racket. Schultz’s rackets were threatened by Lucky Luciano, and tax evasion trials lead by prosecutor Thomas E.Dewey. In an effort to avert his conviction, Schultz asked the Commission for permission to take out Dewey, which they declined. 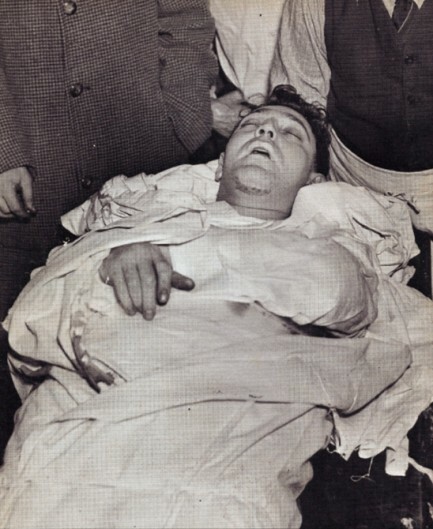 After Schultz disobeyed the Commission and attempted to carry out the hit himself, they ordered his murder in 1935. 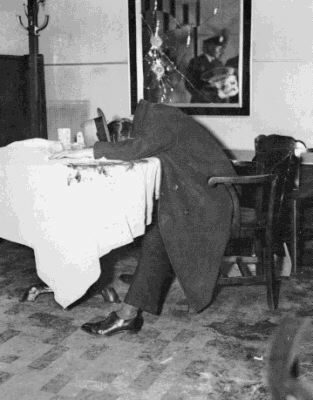 He was shot once, below the heart in the bathroom of the Palace Chophouse restaurant but staggered out and sat at a table (not wanting to die in the bathroom). 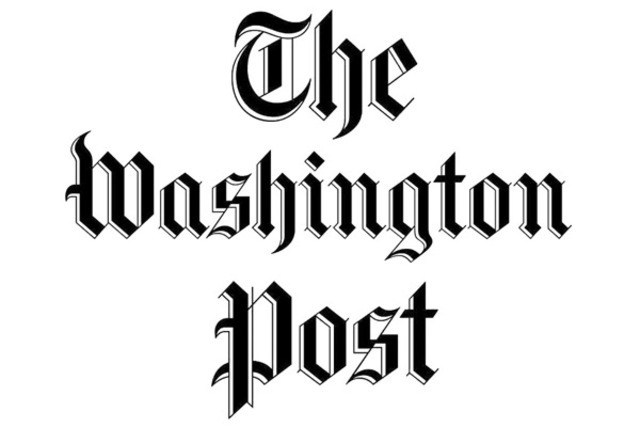 The hit was carried out by Murder Inc members (Charles Workman and Mendy Weiss, acting on orders from Lepke Buchalter). Dutch didn’t die straight away, he was given plenty of brandy as the medical team that arrived on the scene didn’t have any pain-relief with them. He was then taken to hospital in an ambulance, and after surgery it was thought he might live. 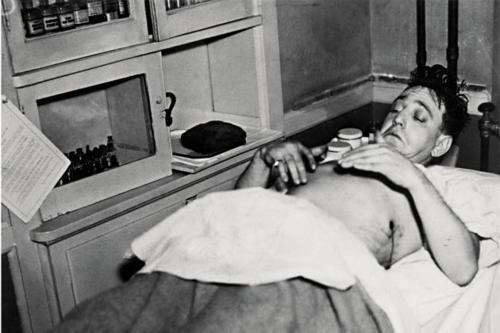 Unfortunately, the bullets used by Charles Workman (whether intentional or not) were rust coated so should Dutch pull through and recover the rust would have resulted in a fatal bloodstream infection that would have finished him. He lasted for about 22 hours in the hospital before dying.